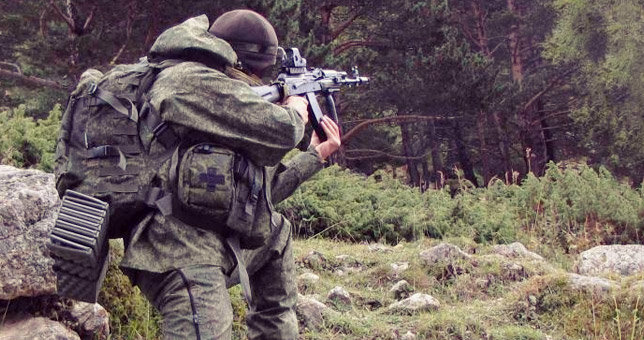 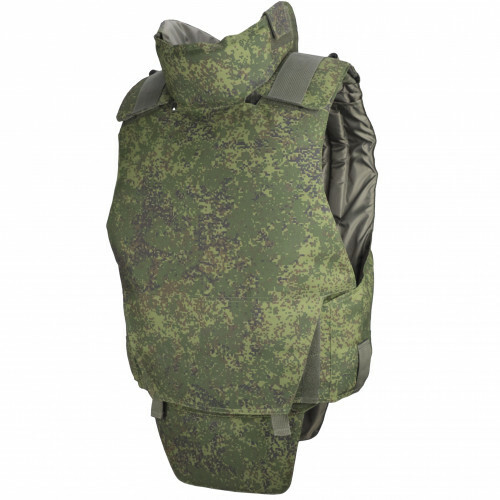 This is reworked version of popular Russian Army vest - 6b46 BNZ. 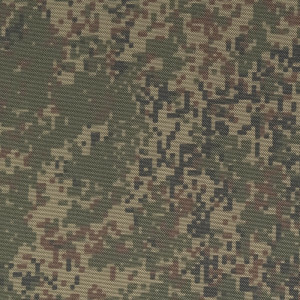 It was reworked in the end of 2017 year, after experience of the Syrian War, after multiple request of Russian Army Soldiers. 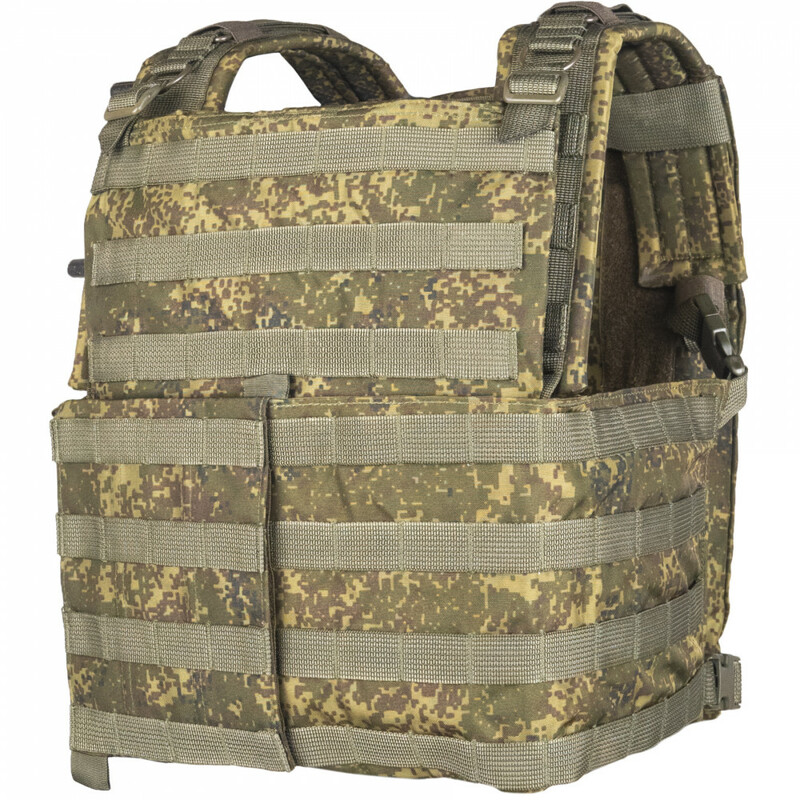 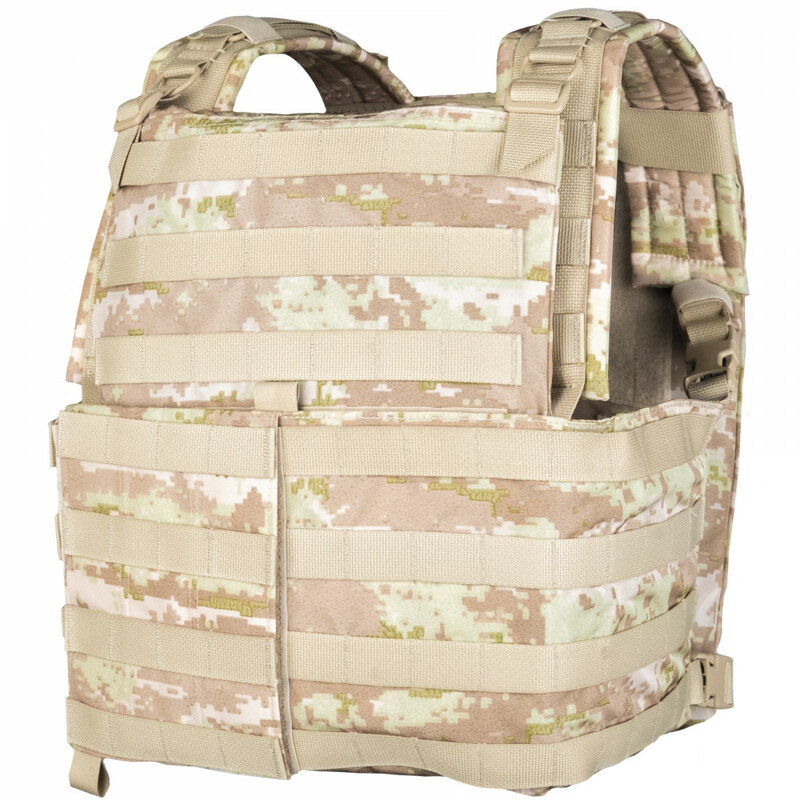 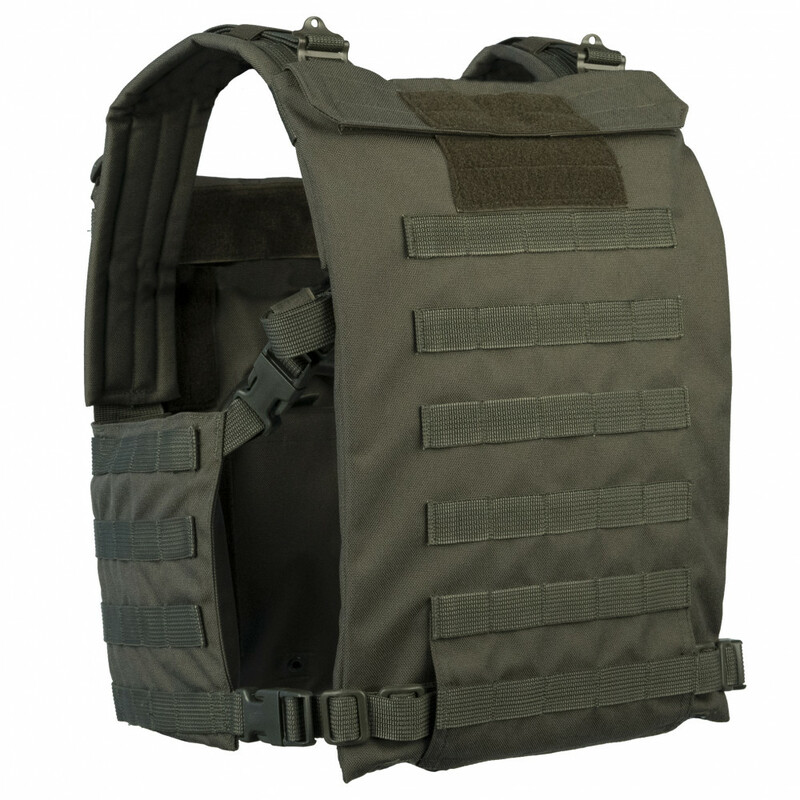 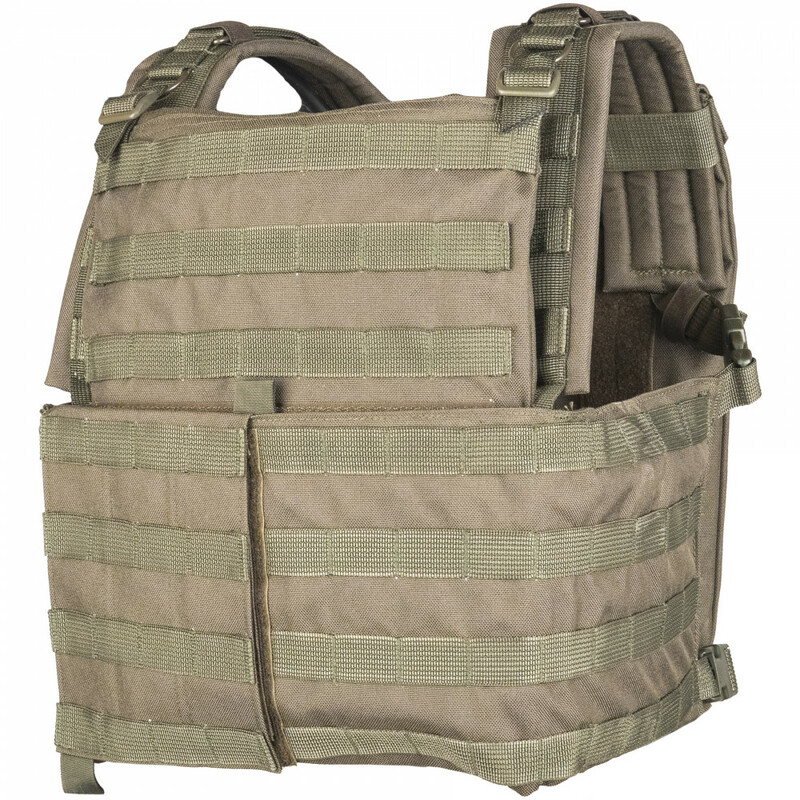 6b46 - light army plate carrier for situations, when you need to keep your gear on the chest. 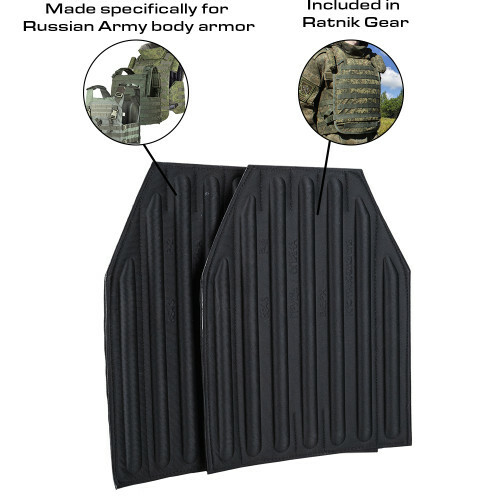 It's consist from two parts - frontal and back panels. 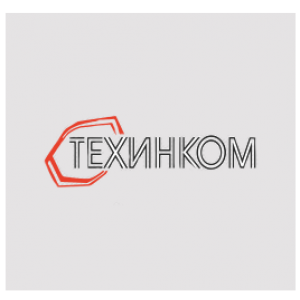 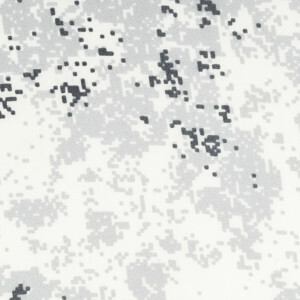 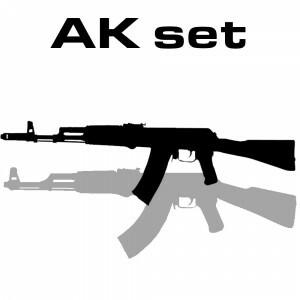 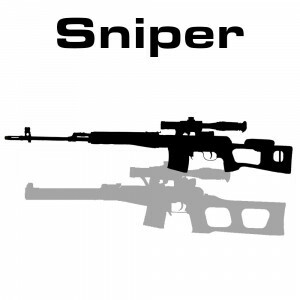 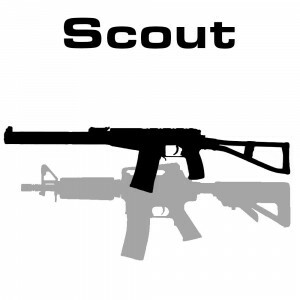 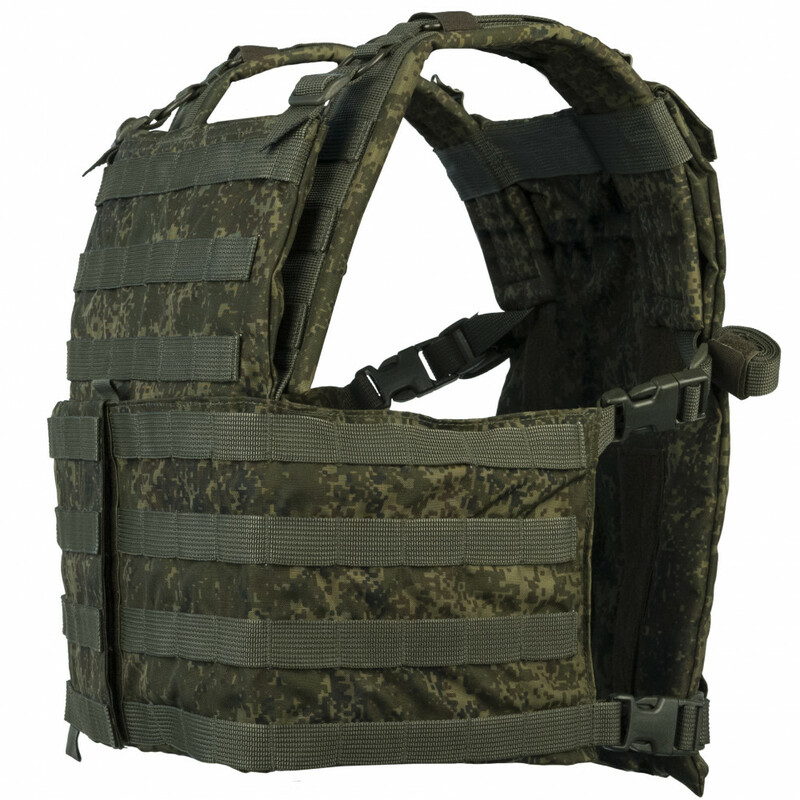 Universal and multifunctional element of equipment, may be used as plate-carrier and classic chestrig. 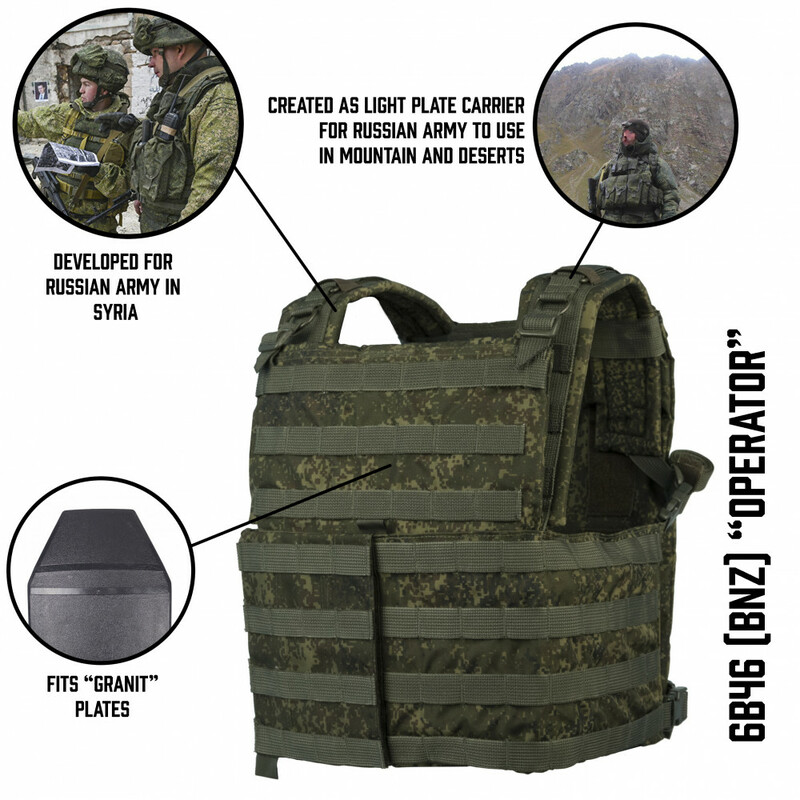 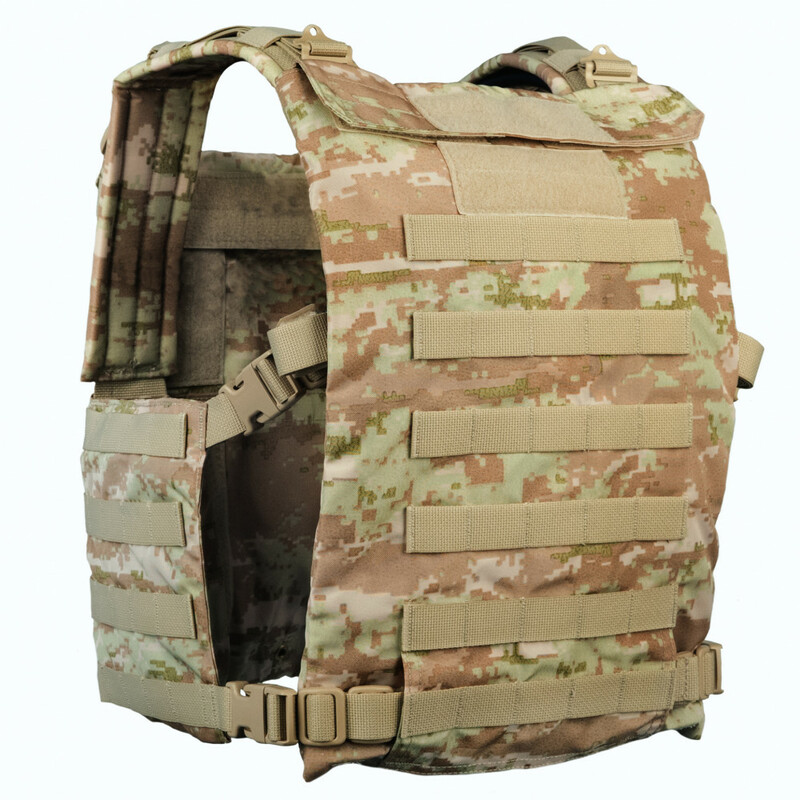 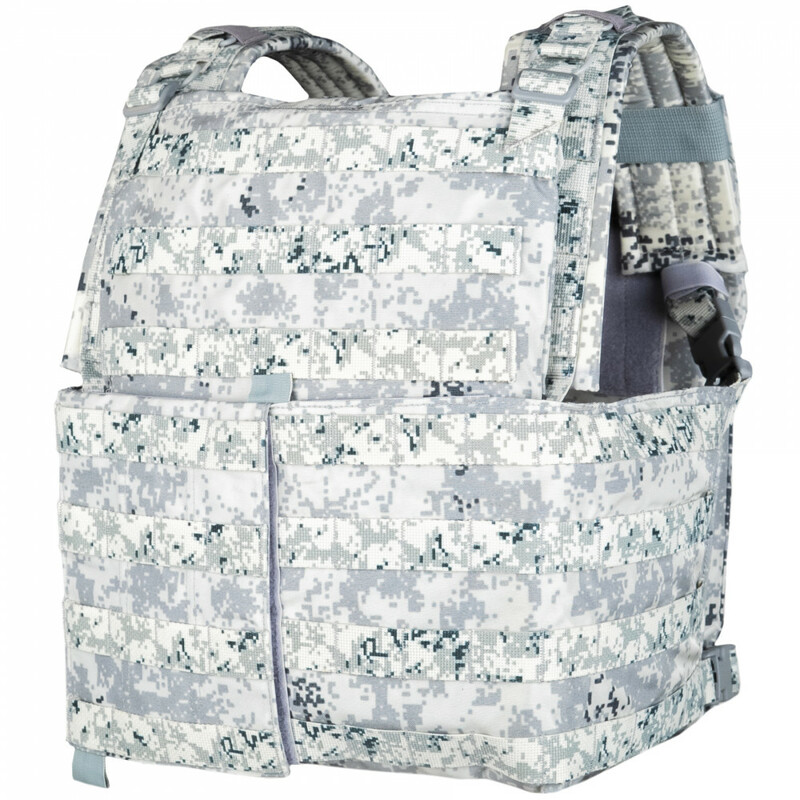 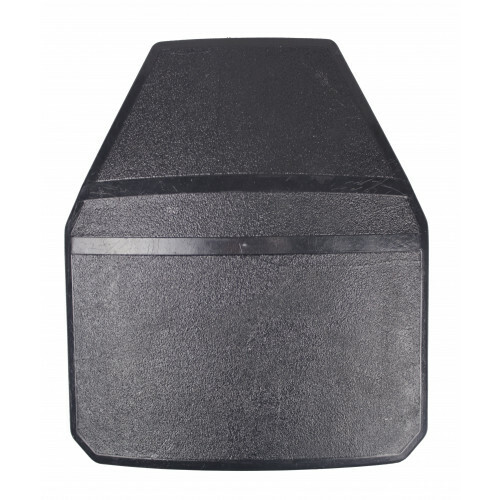 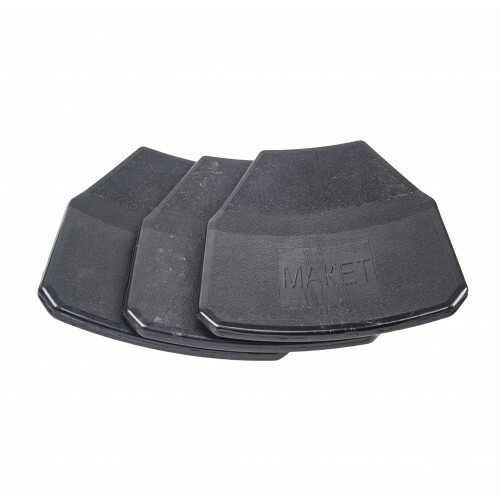 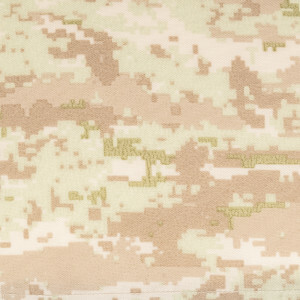 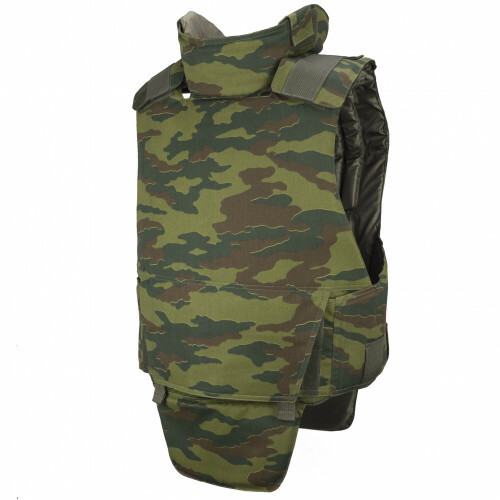 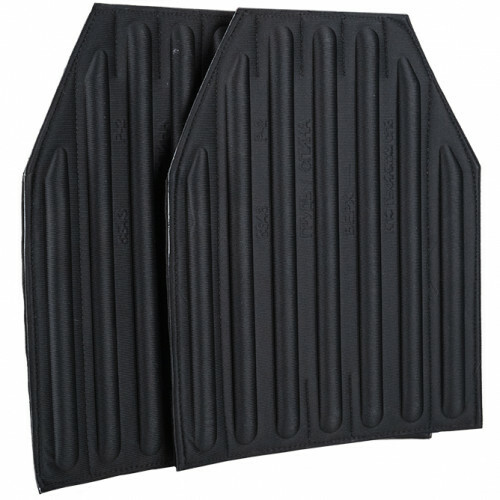 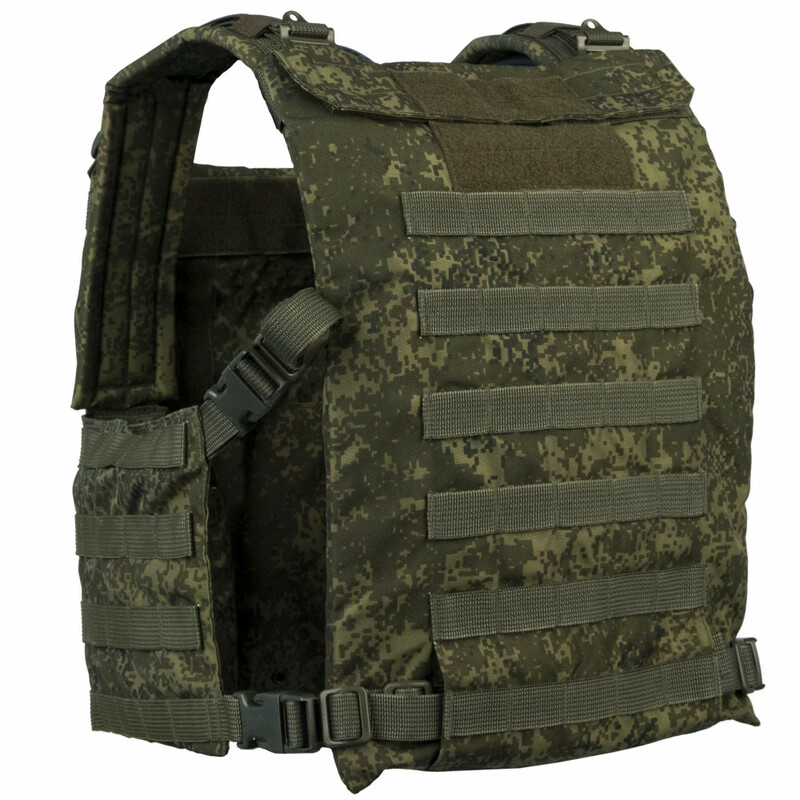 Front and back sections are competible with Granit armor plates or its replicas, moreover, back section has separate pocket for Camelback system and velcro for patches from outer side. 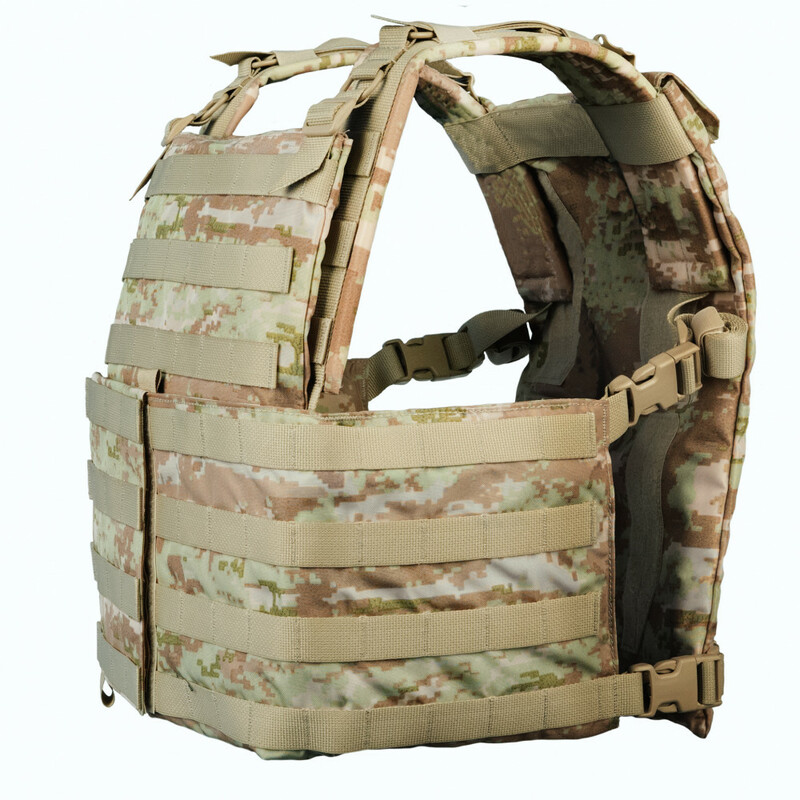 The main distinction- fast release system on bottoms and Velcro, which allows to take BNZ off very fast, even with back section, in case of injury etc. 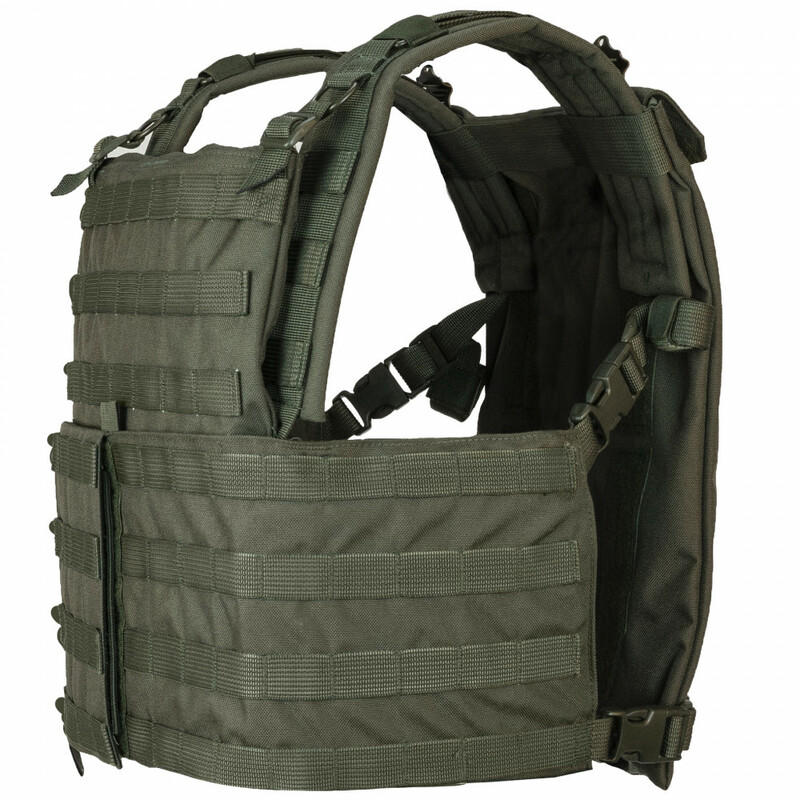 Come without climatic damper, plates and kevlar.